Open 10:00 - Dusk, seven days a week, until Thanksgiving. 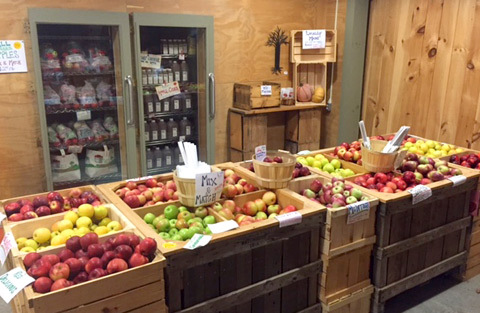 Here we sell our best apples and fruit. 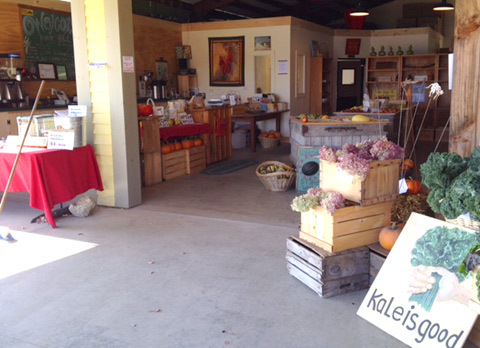 We are not too commercial - just a straight up farm stand where we highlight the bounty of the harvest. We do have foods and treats such as soup, sharp cheddar and an apple, pies, ice cream, fudge, cider donuts and our famous cider slushies.